MSNBCFormer GOP strategist Steve Schmidt. 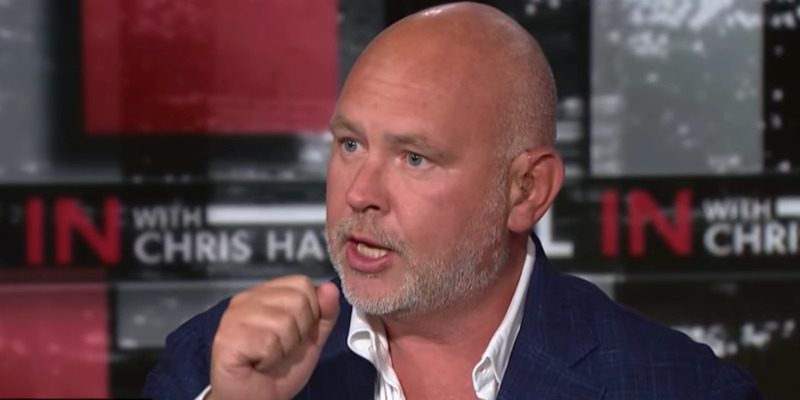 Steve Schmidt, a longtime Republican campaign strategist, tore into President Donald Trump’s tirades against the media. 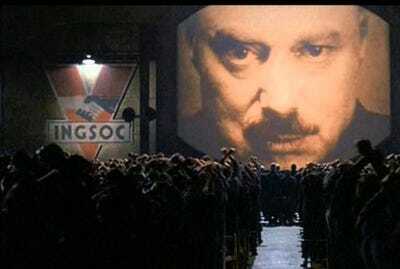 Schmidt referenced George Orwell’s “1984,” a dystopian novel about a totalitarian society, and described Trump’s allure as something “straight out of” that book. The former Republican strategist served in a number of GOP campaigns for nearly 30 years, including California Gov. Arnold Schwarzenegger, Republican presidential nominee John McCain, and President George W. Bush. Steve Schmidt, a former Republican campaign strategist, tore into President Donald Trump’s tirades against the media, which reach a boiling point during two campaign rallies this week. Speaking to supporters at Tampa, Florida, and Wilkes-Barre, Pennsylvania, on Tuesday and Thursday, Trump repeatedly gestured toward the press and labelled them as “fake news” – a term he uses to describe critical and unfavorable media coverage. Trump supporters amplified the president’s insults against networks like CNN, with some directing their angst against White House correspondent Jim Acosta, who has become one of Trump’s most prominent targets. Schmidt suggested that Trump’s message appealed to fringe groups, lending credence to their conspiracy theories, including the idea of the “Deep State” – a theory that claims Justice Department and FBI officials, most likely holdovers from the Obama administration, are actively conspiring to undermine Trump’s presidency. In June, following the Department of Homeland Security’s enforcement of Trump’s controversial “zero-tolerance” immigration policy, Schmidt called the Republican Party “fully the party of Trump” and declared he would renounce GOP.